What is the homecare treatment? While healthy meals, portion size and weight control are one of the most important measures for diabetes management, it is also equally important to understand that diabetes should eat after every two or three hours. Do strength training if you want to reverse type 2 diabetes. Read here to know more. Foods which have GI less than 55 on the scale of 0 to 100 are considered as low GI foods. These foods produce lower and more stable blood sugar levels. Experts say that diabetes can cause infertility in both men and women. Both sexes are at equal risk of infertility. Read here to know more. Type 2 (DM2), earlier known as non-insulin dependent diabetes mellitus (NIDDM) or adult-onset diabetes. This is the most common form of diabetes, and is strongly associated with genetic tendency and obesity. The body produces normal or even high levels of insulin, but certain factors make its utilization ineffective ("insulin resistance"). Sedentary lifestyle, unhealthy dietary patterns, and the consequent obesity are common causes. It usually starts in adulthood, but is beginning to be seen in obese adolescents also. 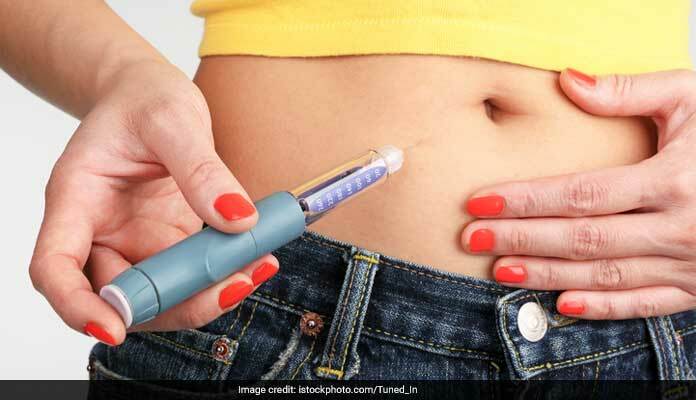 What are the causes of Type 2 Diabetes? Type 2 diabetes is a long term condition so identifying the exact cause responsible for this condition cannot be quoted. Insulin resistance is the main cause responsible for type 2 diabetes. 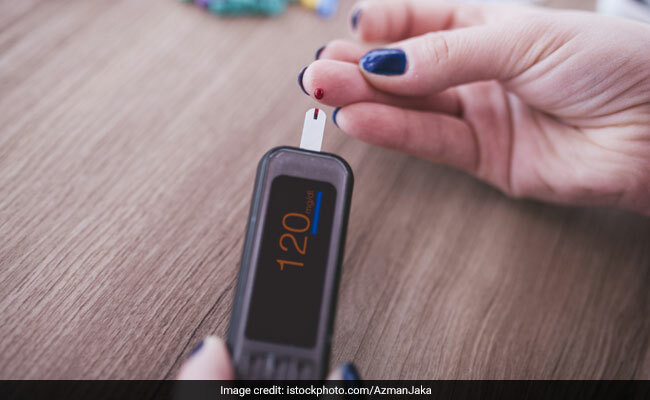 When a person's body stops responding to insulin the way it should, the blood sugar levels increase and that develops into type 2 diabetes over a period of time. What are the riskfactors of Type 2 Diabetes? What is the treatment of Type 2 Diabetes? Type 2 is initially treated with weight reduction, diet control and regular exercises. When these measures fail to control the blood sugar levels, oral medicines are used. Sulphonylureas are a group of drugs that stimulate the release of insulin from the pancreas. Metformin reduces insulin resistance, and the production of glucose by the liver. Thiazolidenediones also increase insulin efficiency and sensitivity. Acarbose delays the absorption of glucose by the intestines. When the action of oral drugs is insufficient, insulin injections are added. A person dealing with type 2 diabetes needs to take important steps to keep blood sugar levels under control. Failure to control blood sugar can result in serious health complications in a person dealing with type 2 diabetes. These complications can be both short term and long term. Short term complications in type 2 diabetes include retinopathy, kidney problems, cataracts and damage to the nerves. Long term complications of type 2 diabetes include increased risk of strokes, heart attacks and peripheral vascular disease. Type II diabetes can be treated with diet and exercise alone, or these with medicines (oral hypoglycaemic agents) and/or insulin. People with type II diabetes may also be overweight. Weight loss and regular exercise may reduce the blood sugar, need for medication and enable your body to use insulin better. For type II clients with high morning blood sugars, exercising in the evening (after four p.m.) may help; it is thought that the evening activity may stop your liver from producing excess sugar during the night. I am diabetic; can I take jaggery? What is the cause for high ESR? Am I taking correct treatment for focal segmental glomerulosclerosis (FSGS)?